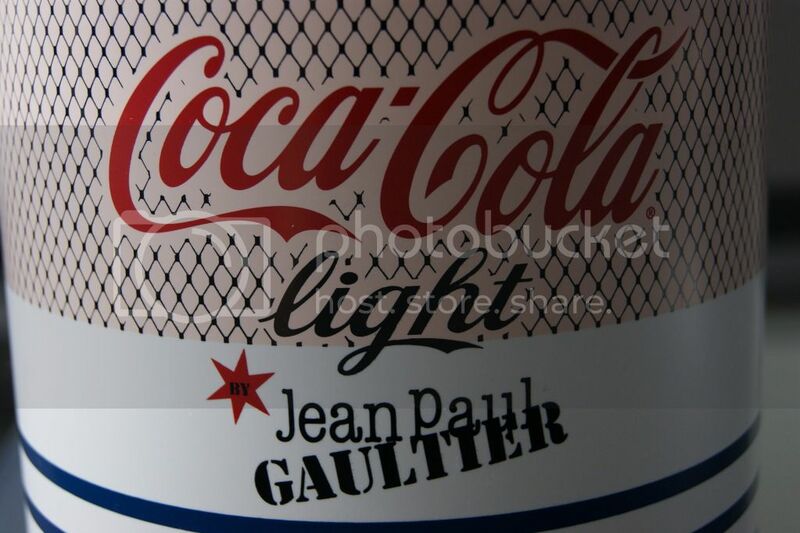 I bet you've all heard about the Jean Paul Gaultier and Coca Cola Light collaboration by now and I must admit that I like this collaboration more that the Karl Lagerfeld one -- Don't worry Mr. Lagerfeld, I still find you a genius in every positive way possible. My first memory of Mr. Gaultier must have been when Madonna wore the famous cone bra / corset - designed by Gaultier, of course - during her Blond Ambition Tour in 1990. I was a tiny one-year-old back then, but the impact of that particular tour (and bra) should not be underestimated. I don't think that there's even one human being walking this surface who doesn't remember that piece of legendary lingerie. 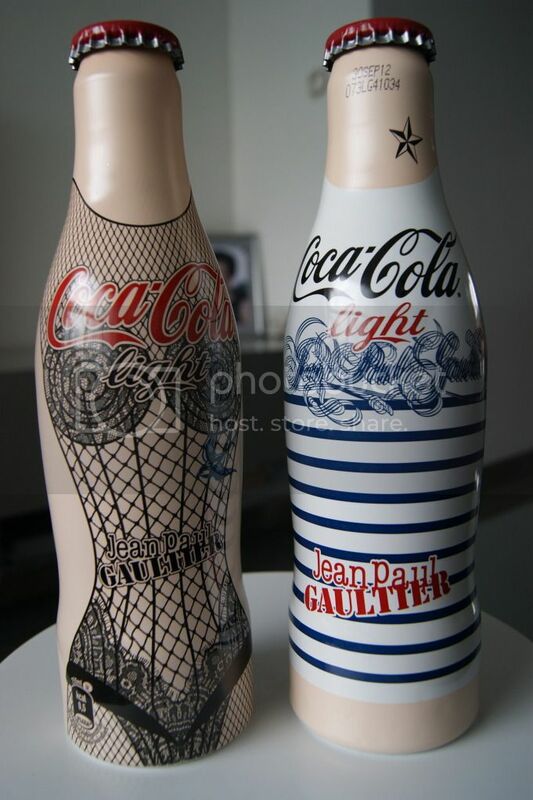 Later on, I got to know Jean Paul Gaultier as one of the 'enfants terribles', shocking the fashion world by using older men, overweight women, over the top tattooed and pierced individuals as his models and as someone who wasn't afraid of playing with traditional gender roles. Aaah, and not to forget his world famous commercials, using amazingly cute (and tattooed, you know I love tattoos) sailor men as the center piece. 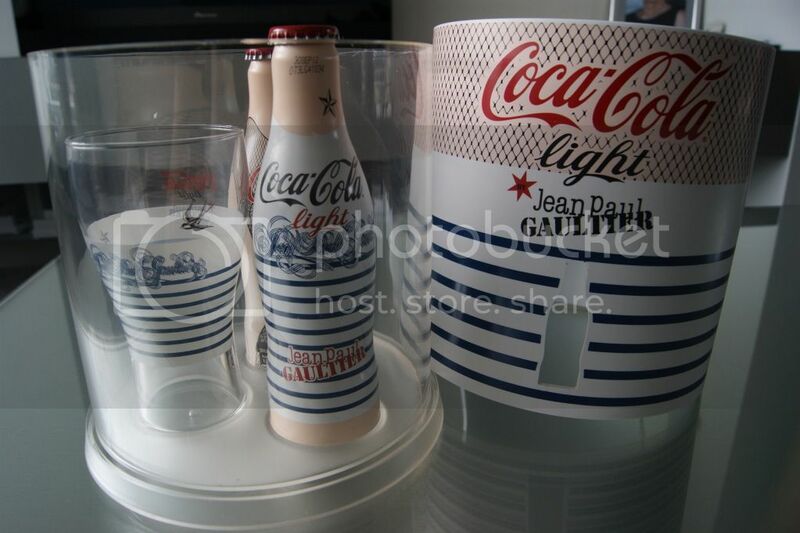 Being one of the Coca Cola Light Style Reporters, I had the honor to receive two collector items of the Jean Paul Gaultier for Coca Cola Light collaboration. These babies will definitely get the special place they deserve. 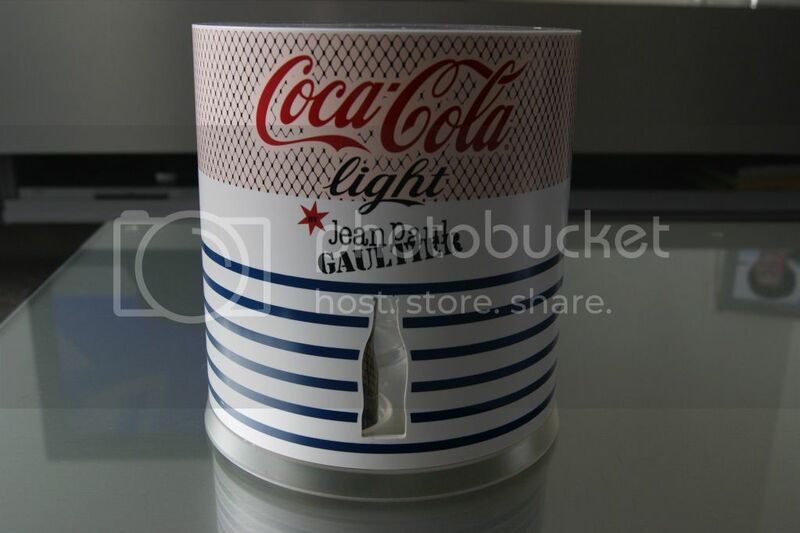 Thank you, Coca Cola Light, for this amazing gift and thank you, Mr. Gaultier, for being yourself and for doing what you want in a world that's filled with criticism and narrow mindedness. 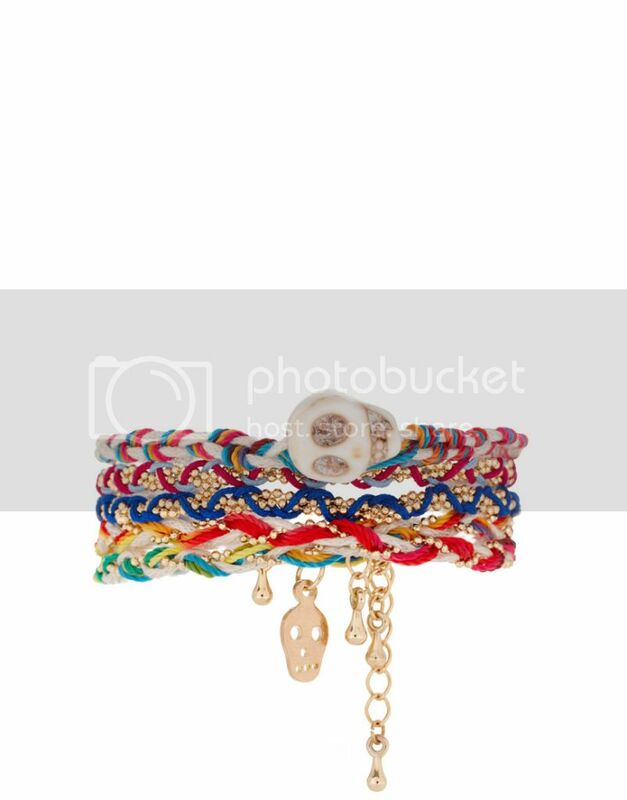 Oh yeah, I've also added a major wish list in this post, so just click, click, click below to see what goodies I've bumped into while browsing on the web! P.S. 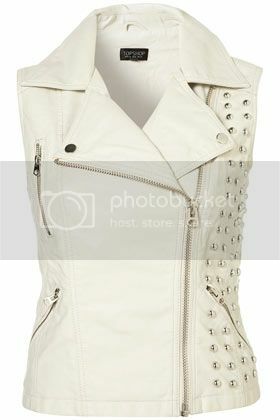 : Als je in België woont, vergeet dan niet om aan de Supertrash give away mee te doen! 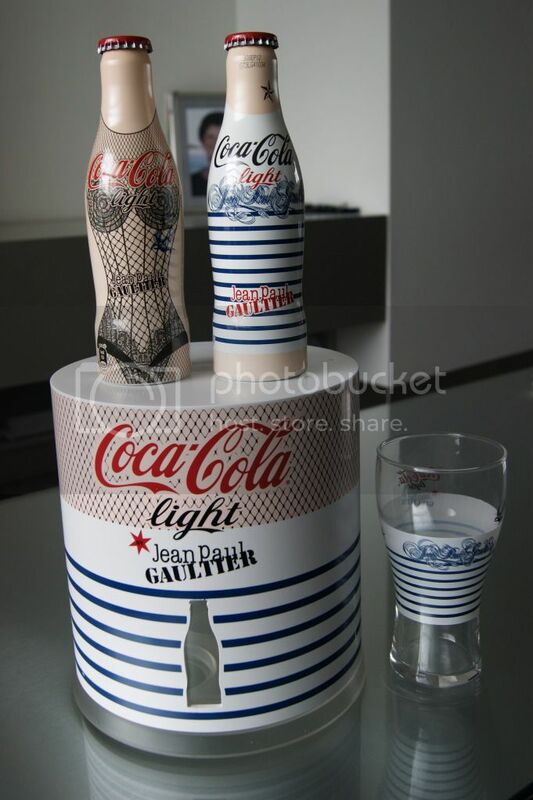 Two of Gaultier's trademarks are very easy to recognize on the Coca Cola Light Limited Edition bottles: the cone bra / corset and the sailor / striped tee. My mom got me the Chanel 533 April nail polish and I didn't know what to think about it the first time I saw it. I decided to try it on anyway and I really like it. 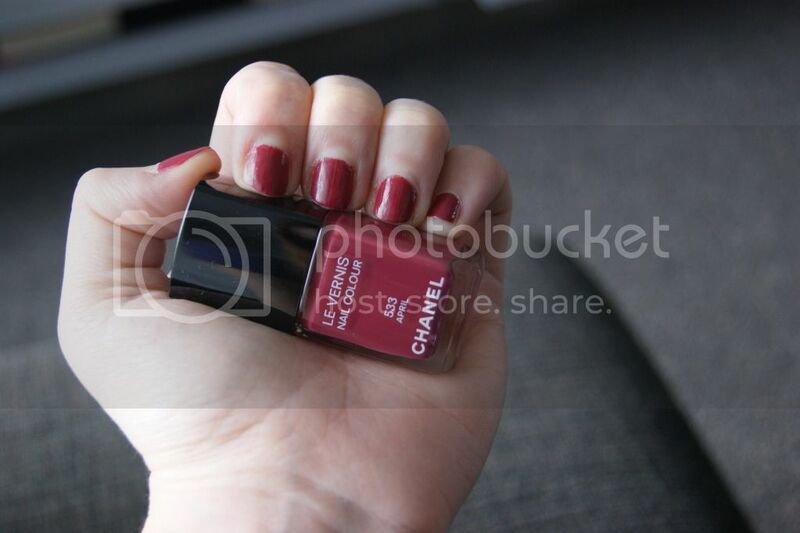 The fact that this is a color that can be worn during Winter ànd Summer definitely is a plus and it also doesn't leave so many stripes, compared to my other Chanel polishes. I applied a base coat, two layers of nail polish and a top coat, but I have to say that the picture does not do the color justice. Feel like purchasing something yourself? 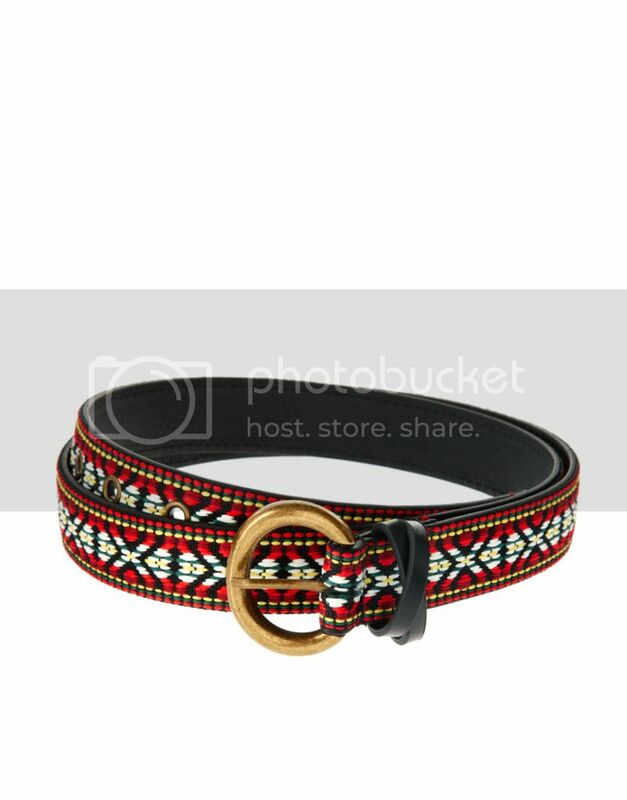 Just click on the item's name to be redirected to the item's brand online shop immediately! 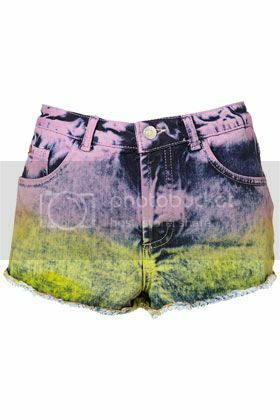 These shorts just scream 'Coachella'. hi! 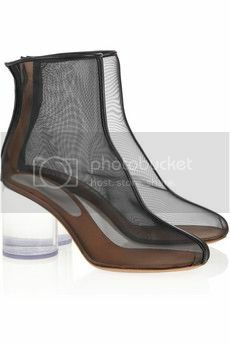 I'm in your same student situation and I really can understand.....but since I'm in love with sacha studded shoes (chloè look-like) I would like to ask you informations about how those shoes fit...small or big? 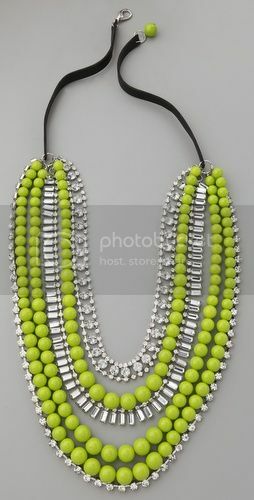 Hope to receive informations and good luck with your wish list :)! I'd say they fit to size perfectly. I'm a size 39 and I got them in a 39 and they fit amazingly well. I think I'd be in trouble if I got them a size smaller or bigger! Woow die lippenstif is echt prachtig!! Leuke spullen allemaal ;) Veel succes nog met je stage! This coke looks beyond cool! 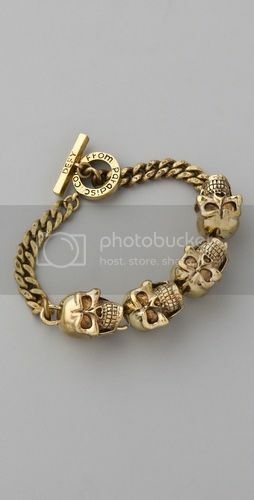 Dat linker flesje is super :D! 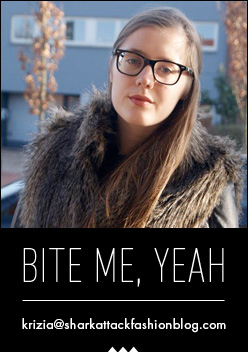 Heb direct die lippenstift besteld na het bekijken van jouw wishlist. 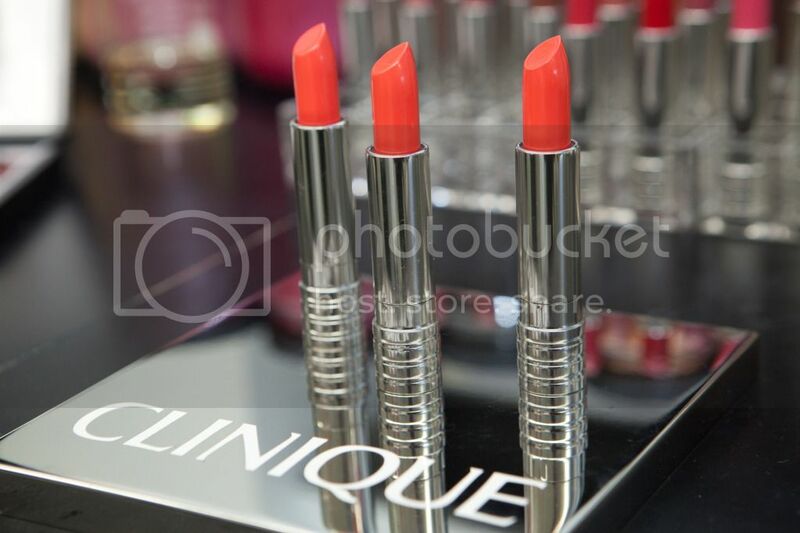 Love the Chanel April too, really nice colour. Aww, you're always so sweet! You're making me blush! Ze zijn nog niet in de winkel. Deze is een collector's item. Maar vanaf 16 juni zijn ze in de Inno verkrijgbaar, dus waarschijnlijk zijn daar ook van zo'n setjes te koop!